It was amazing experience. I've been several massage shop in Boracay and The Lind was the best. Every employees were very nice and even the ginger tea was perfect. I'll definately go there again if I have chance to visit Boracay again. 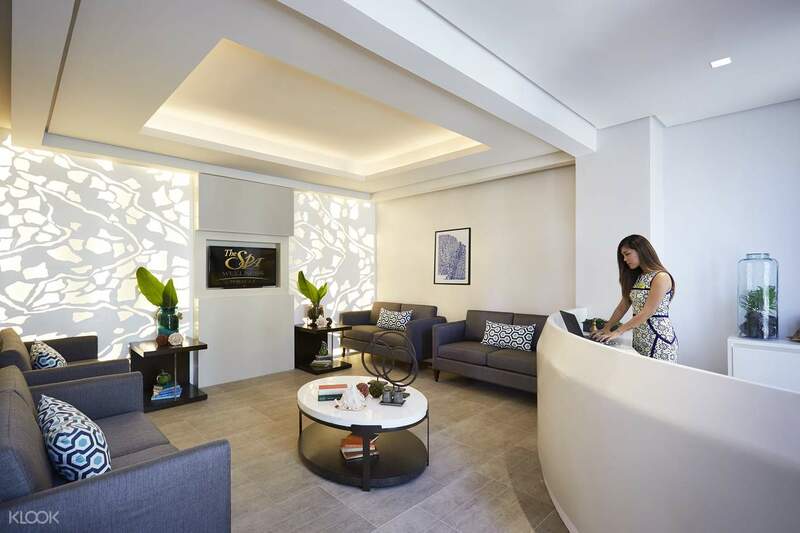 There is no better way to cap off your exciting Boracay vacation than to indulge in a soothing spa treatment at one of Boracay's luxury hotels! Let yourself experience a beautiful balance of relaxation and replenishment in The Spa at The Lind Boracay. Choose among different spa packages that cater to your every need, whether you are craving for a full body rejuvenating treatment or you just want to pamper yourself with a restorative facial. It was amazing experience. I've been several massage shop in Boracay and The Lind was the best. Every employees were very nice and even the ginger tea was perfect. I'll definately go there again if I have chance to visit Boracay again. It was amazing experience. I've been several massage shop in Boracay and The Lind was the best. Every employees were very nice and even the ginger tea was perfect. I'll definately go there again if I have chance to visit Boracay again. Overall services and environment are satisfactory. And good deal via klook. Overall services and environment are satisfactory. And good deal via klook. Easy to book, and we were enjoyable for the professional message!!! Easy to book, and we were enjoyable for the professional message!! !